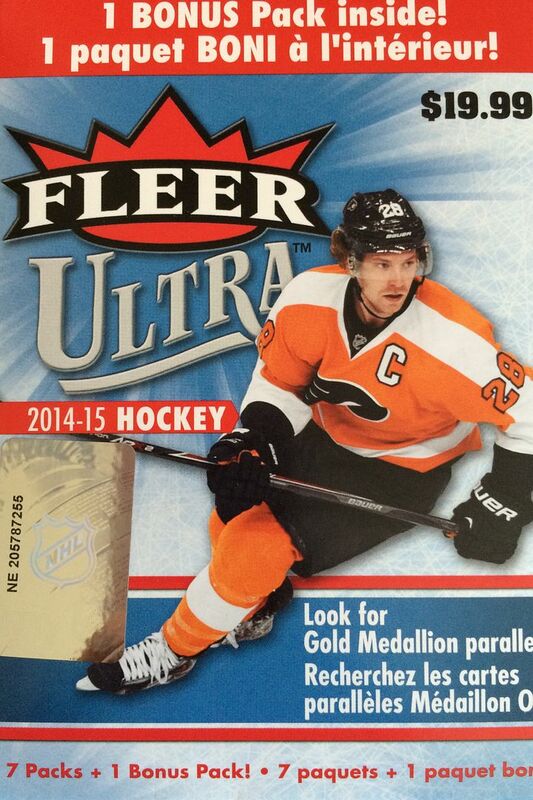 I really want to like Fleer Ultra hockey as it was a brand I really enjoyed buying back when I was a kid. 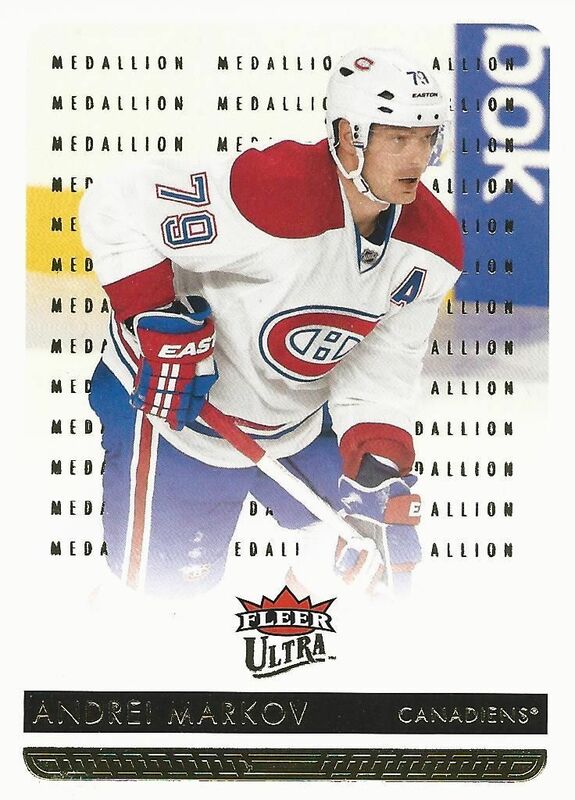 Back then, Ultra was considered a premium brand with some high-dollar potential and really nice inserts. Now it's more of a low-end product, but I hope good things can still come out of it. So at $4.95 this blaster is barely the price of one pack of cards. And really, that's the way it should be as pulling anything out of Ultra is very difficult. I have not had much success with these blasters in previous Retail Reviews, but I still thought it was worth a try breaking one given the price. I'm expecting to find some inserts and parallel cards in this box. If I'm really, really lucky I may get a hit. Like I said before, this is a product I want to like because of my past history with it. 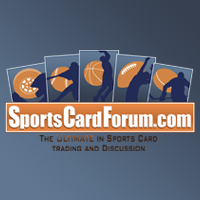 Ultra should be a fun product with a lot of interesting cards to see and get. Wow, that was pretty terrible. It's pretty disheartening to open up all-base pack after all-base pack. Out of this blaster I was only able to get 3 non-base cards. Had this blaster cost me the full asking price of $20 I would be extremely unhappy. Instead, I'm just 'pretty darned unhappy' as I'm only really out five bucks. But still, this would be an extremely saddening blaster if I had paid the original price for it. Major burn! The only reason this card is here is because it is a Gold Medallion parallel card. It probably could have been beat out by a better just standard superstar base card, but none of those base cards really stood out to me. This same can be said of this card as of the Markov card above. 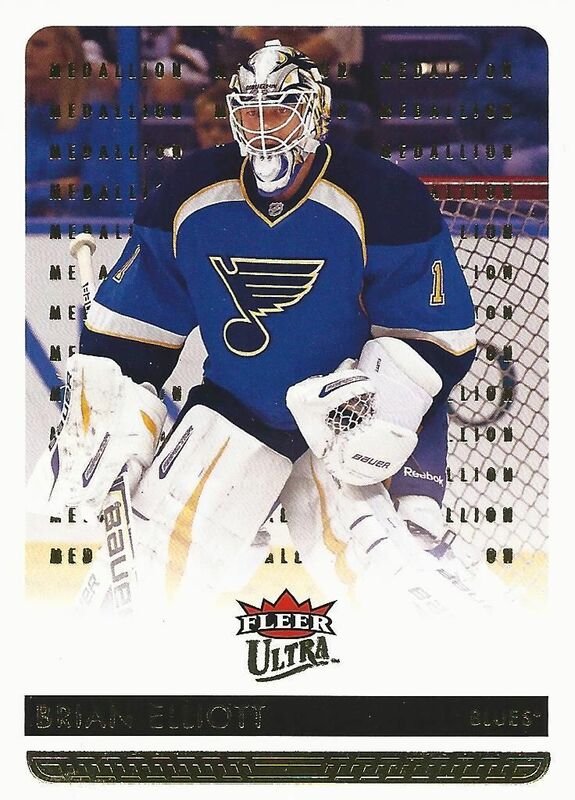 And this Brian Elliot card could have just as easily been in the third slot. They really are interchangeable. 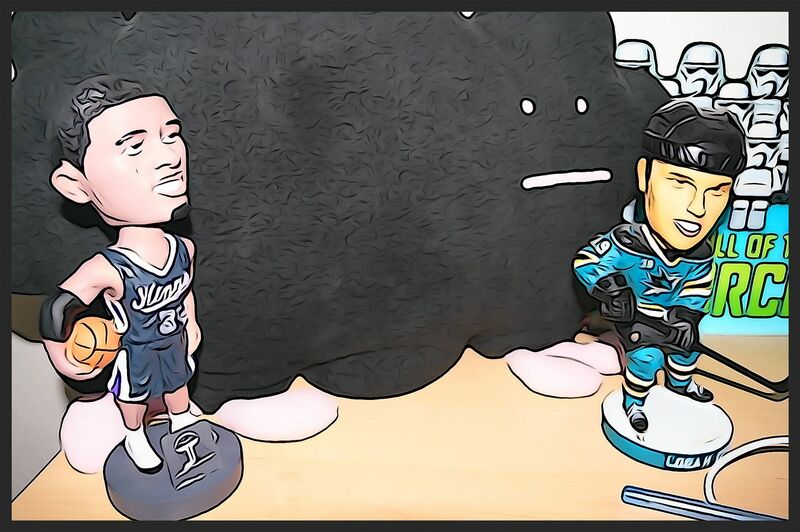 Well, at least I got a Sharks insert card. I do have to say this card does look cool. I suppose if this were the 90's a card like this may be a worthwhile pull, but nowadays it's just a standard insert card that can be found for very little on eBay if you really wanted it. 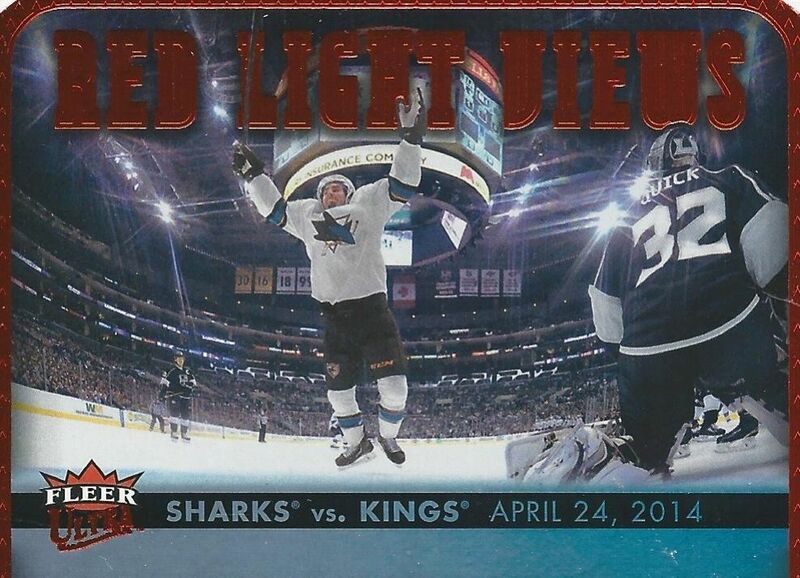 Even though this blaster was really a cheap pick-up, I can't recommend getting any Fleer Ultra. You're really just setting yourself up for disappointment. 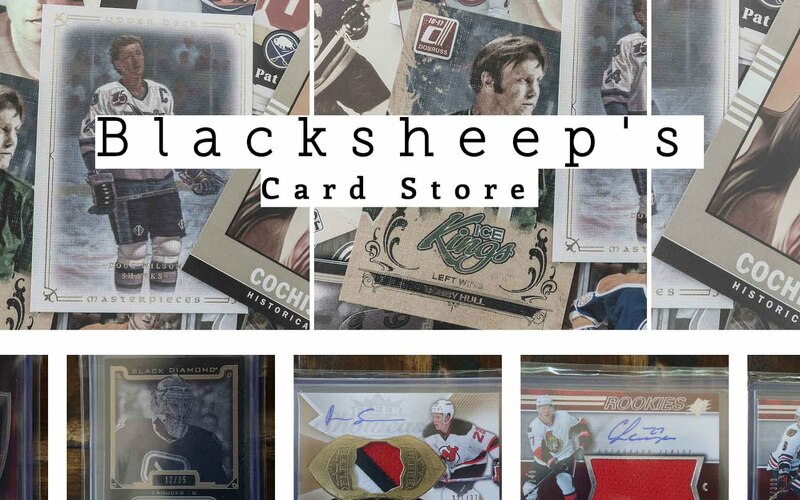 Upper Deck needs to make their low-end brands like this more retail friendly so that more people can actually enjoy the cards and get into the hobby. As it stands now, getting a blaster of this is a real turn-off! Ouch! Sorry to see this break... I just bought one of these for a friend's Christmas present... hopefully it pans out a bit better for him! As always, thanks for the break, and Merry Christmas!